Carol Sawyer is the 2018 Women of Distinction Ambassador.Carol Sawyer learned at an early age about volunteerism from her parents in Alabama. Her passion is to ensure strides in research, education and a better quality of life for all. For over 35 years, Carol has been a dedicated volunteer for Houston Livestock Show and Rodeo. Among other committees, she is co-creator and Ambassador of Rodeo Uncorked! and also a Trailblazer Honoree. She is a Baylor College of Medicine and Huffington Center advocate. As a lifetime member of The Partnership, she served as President in 2005 and as co-chair of two galas including the recent Magic of Motown. Houston Children's Charity endowed Carol with the lifetime designation "The Mayor" due to her amazing fundraising support. 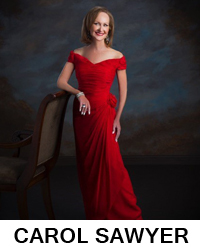 Carol's involvement spans organizations including Crohn's & Colitis Foundation, Krist Samaritan Center, Joyful Toyful, MS, American Heart Association, Barbara Bush Literacy Foundation and more. 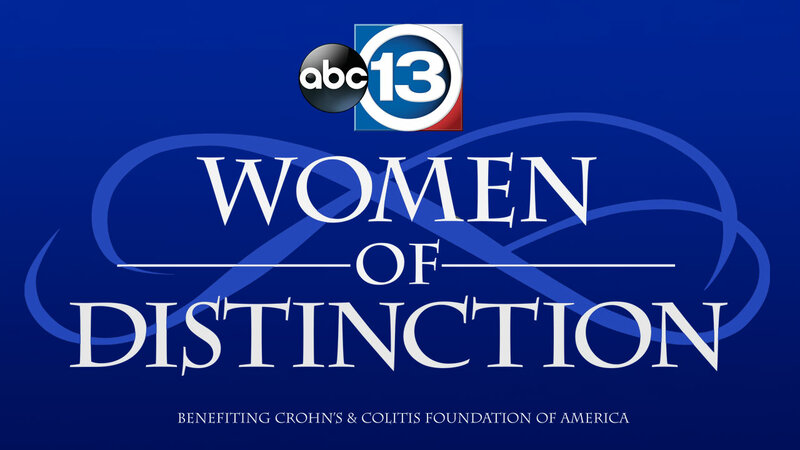 Her many honors include: WOD 1996, Cancer League Pacesetter of the Year, Outstanding Volunteer - BCM and Houston Treasure. Carol starts each day with exercise and a positive attitude. She is blessed with her husband Tom, family, cherished friendships and a personal mission of "Service before Self."